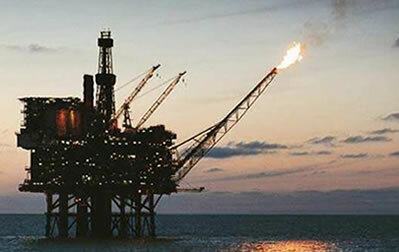 Most of the major oil and gas companies hire engineering consulting firms to design and specify their bending requirements while others prefer to contact us directly. Some consultants prefer to procure their own pipe or materials and ship them to our facilities. However, more consultants and companies are taking advantage of our full turnkey services where we provide the materials to bend, coat, insulate, and arrange for packaging and shipping. Most of these bends are for pipelines, gathering systems, tie-ins, facilities, and plant construction and maintenance. Our Company provides bends ready for chromium-carbide overlay or strong back fabrication for abrasive pipeline systems. 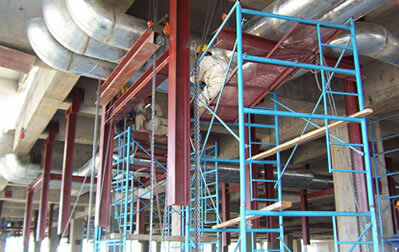 We also bend miscellaneous steel for roof support systems and other structural applications. We are capable of bending a full range of steels and other metals and alloys. We can also provide fittings, flanges and elbows for plants and facilities. 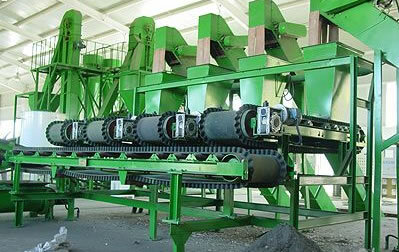 We bend a variety of materials for industrial equipment fabricators and manufacturers. These include boiler tubes for tube bundles, coils for heat exchangers elbows and other fittings required for the assembly of all types of equipment skid packages. Manufacturers can often eliminate several cutting and welding steps in their manufacturing process by having us bend parts to the shapes they require. Curved steel sections are being used more and more in new construction and in face-lifts to old buildings, giving them that modern look. We cater to the needs of architects, engineers, artists and stage and film set designers to provide a variety of bends for many different structures. We commonly bend such things as roof trusses, tank bases, and monorails. We provide our customer with mainly steel pipe include carbon steel seamless tube,stainless seamless tube, alloy seamless tube,seamless pipe, ERW pipe, SSAW pipe, UOE pipe and ceramic lined pipe. The fittings include bend pipe, flange, cap, tees and cross, elbow, concentric reducer, valve etc.